Building an observatory is not about buying some good pieces and instruments and putting them together somehow. 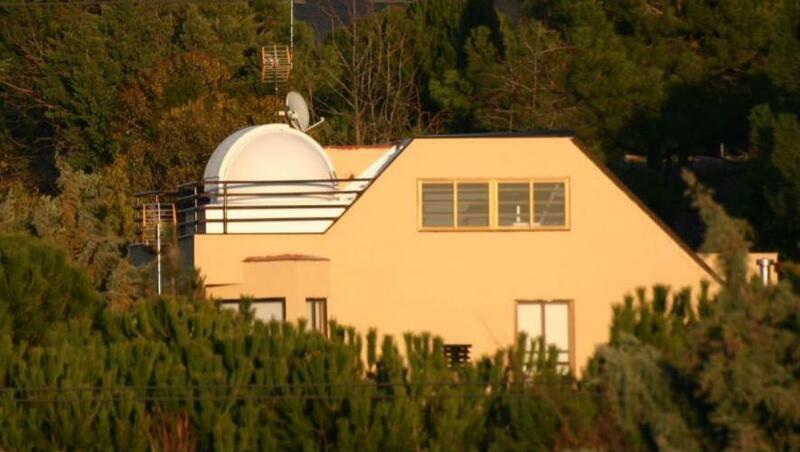 Each observatory requires a new design thought for the specific location, budget, and purposes of the project. 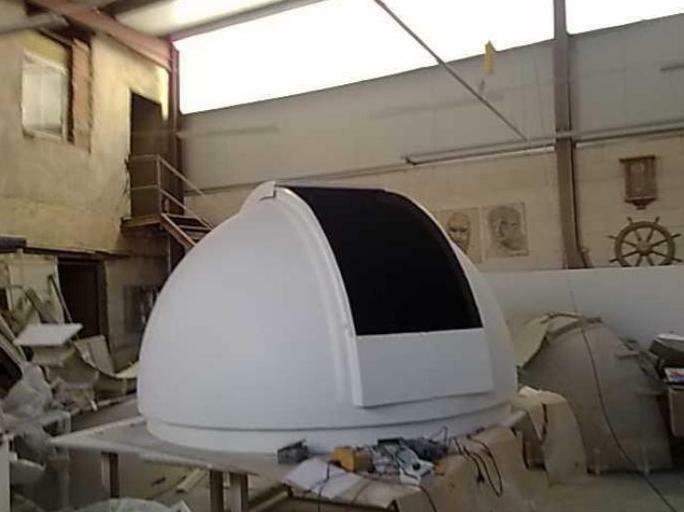 Recently we have made such a new design for the first ever observatory in Boadilla del Monte. The design included a customized structure and a tailor-made 2.5m dome by Imvo. 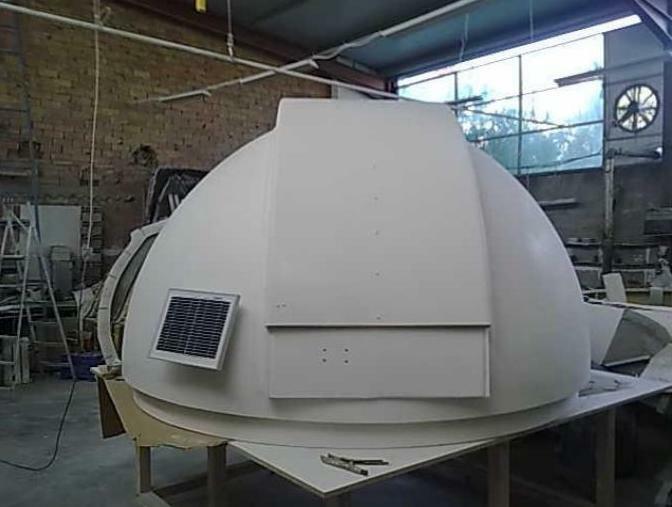 Once the installation was over we implemented the home-made control software for the dome and tested the whole system so that it was ready for its first light.